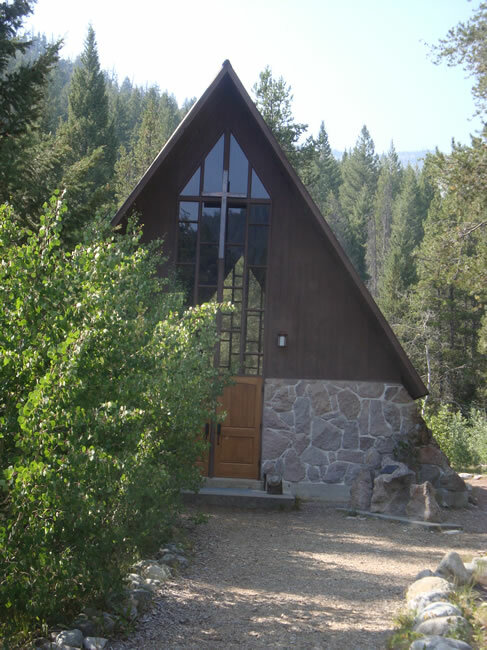 Nestled in the woods at the north end of camp is our chapel. The Popma family of Boise donated the chapel in 1956 in memory of their daughter, Mary. Double doors open to reveal the chapel's wood and stone structure. A double row of wooden pews, divided by a single aisle, lead to a simple alter and add to the rustic and peaceful atmosphere. Two large windows bring the serenity of the surrounding mountains, forest and sky inside. The chapel seats approximately 100, is equipped with lights, heat and an electric organ. Song books are also provided. 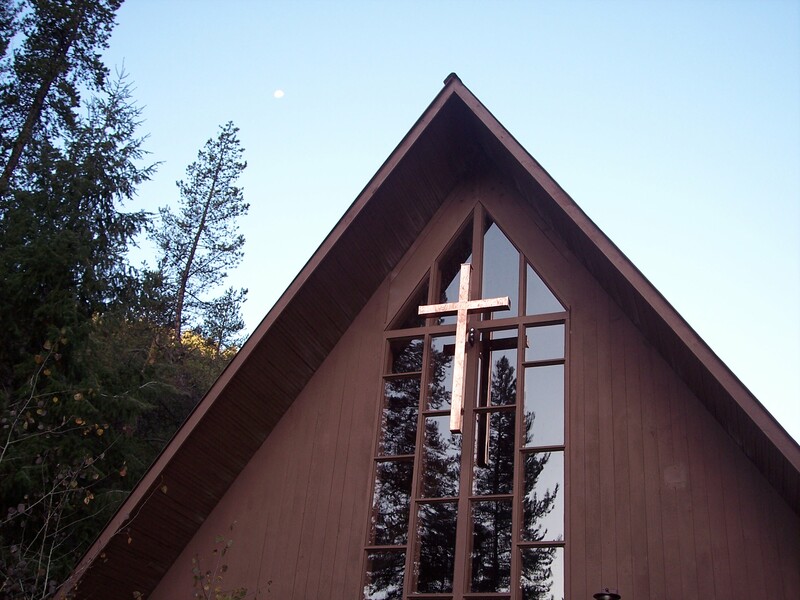 The chapel is available for weddings during the summer months on weekends and during non-residential camp weeks. Please be advised no alcohol is allowed at Camp Sawtooth. Contact the Camp Director for leasing fees.